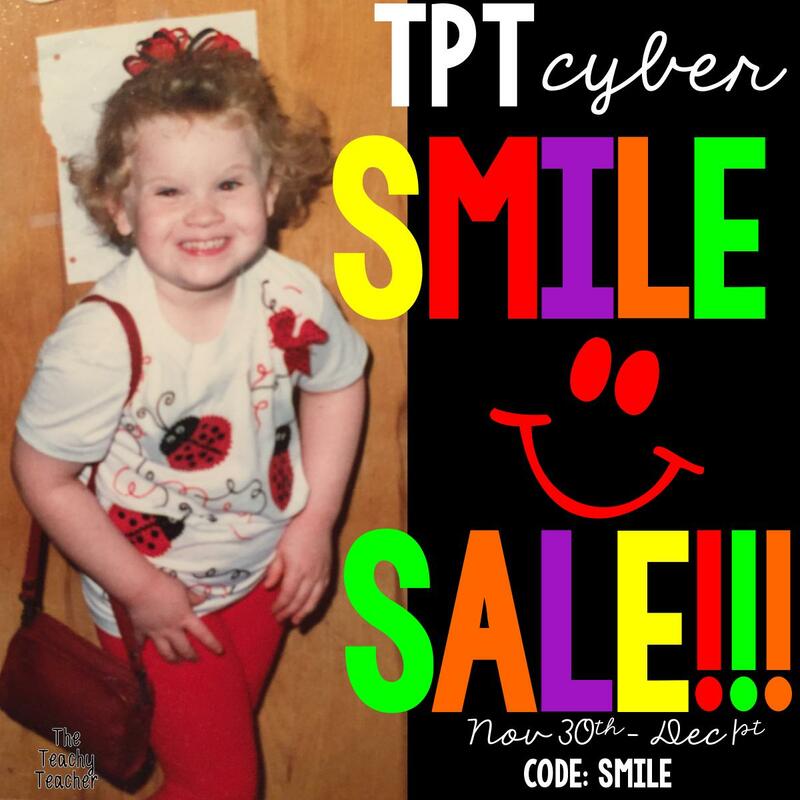 It's that time for the TEACHERSPAYTEACHERS CyberSMILE sale. Use promo code SMILE when you check out (and don't forget...whoops, might have done that once) and save! AND...LOVING this flashback. The 90's...miss them! AND all of the cheesiness in the world.